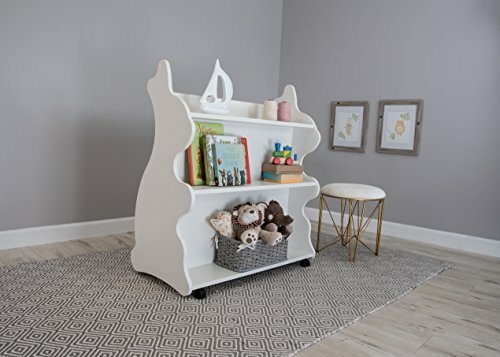 Keep everything within reach with this NEW Double-Sided Children's Bookcase from Ace Baby Furniture. This bookcase offers two-sided storage, smooth-gliding and locking casters and chic designs for both parents and children to enjoy for years to come. If you have any questions about this product by Ace Baby Furniture, contact us by completing and submitting the form below. If you are looking for a specif part number, please include it with your message.